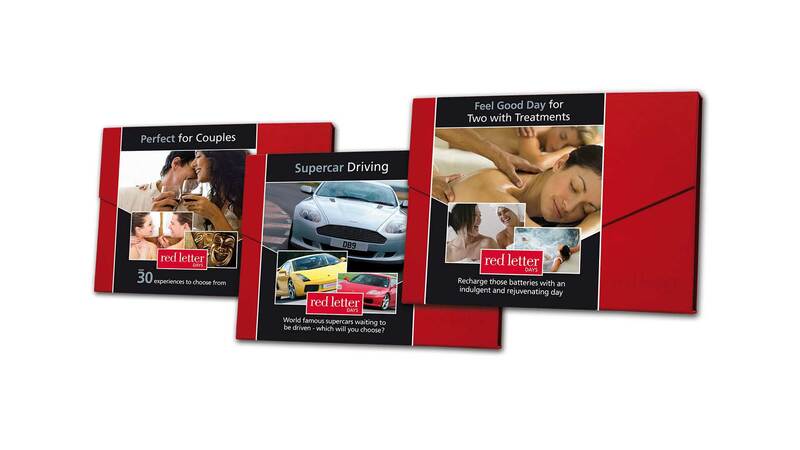 Established in 1989, Red Letter Days pioneered the concept of making a gift out of unforgettable experiences. This unusual idea really caught people's imaginations and Red Letter Days has gone from strength to strength since then. Today, they offer hundreds of experiences in the UK; an unrivalled choice with something to suit every taste, occasion and budget. Gifts range from those that make everyday life a little bit more special to genuine once-in-a-lifetime experiences. Red Letter Days have a number of channels to market, including physical boxed products. These boxed products are well received and are produced to a high standard to reflect the premium experiences they deliver. To complete the retail packs, the signature red boxes needed a cost-effective, protective seal to ensure they were tamper-proof and retail-proof. Red Letter Days wanted something more elegant and refined than the clear shrink wrap outer they were using. These boxes feature a small step which meant specialist techniques were needed in order to provide a clean finish. However, other techniques had failed to deliver this. So Livewire worked closely with a cellowrap machine manufacturer to create a bespoke solution. 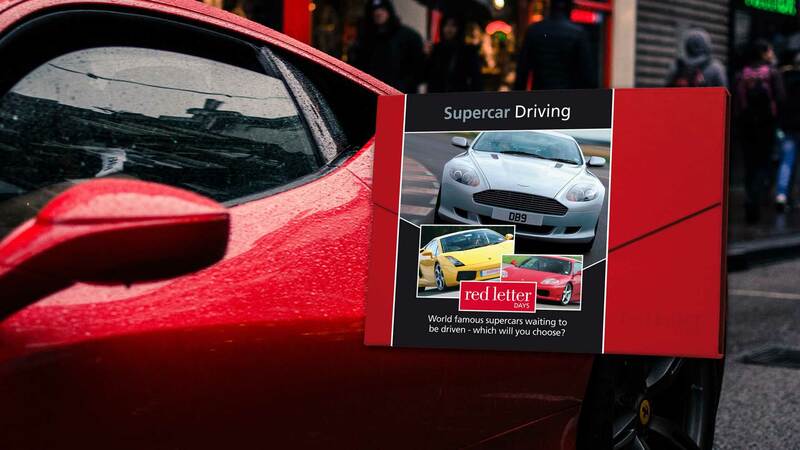 Livewire successfully developed a process that gave Red Letter Days packages the quality finish they desired. In fact, this solution is doing such an effective job it continues to be used by Red Letter Days today. "We had been told that a certain type of retail packaging couldn't be applied to our Red Letter Days signature boxes. But when we spoke with Livewire they were certain they could find a solution and within a week they were sending us samples. We're delighted with the finished product, it looks fantastic."